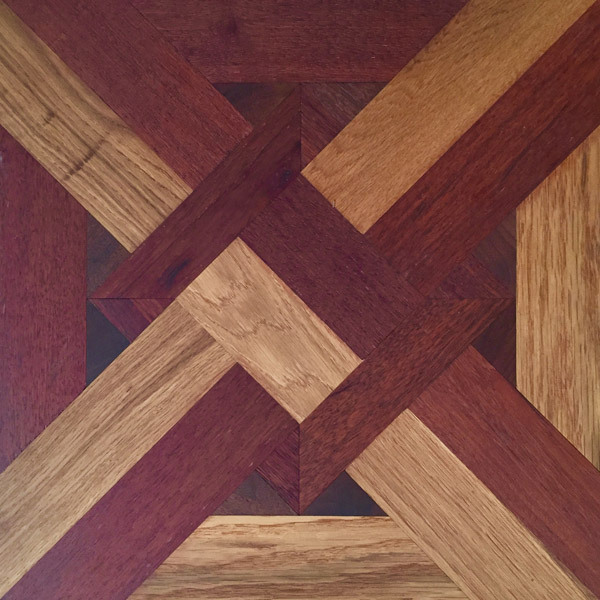 Synteko believes that it is very important, once you have selected your unique timber floor species, to select the appropriate floor finish or coating that will not only enhance the look of your timber floor, but achieve your desired taste. 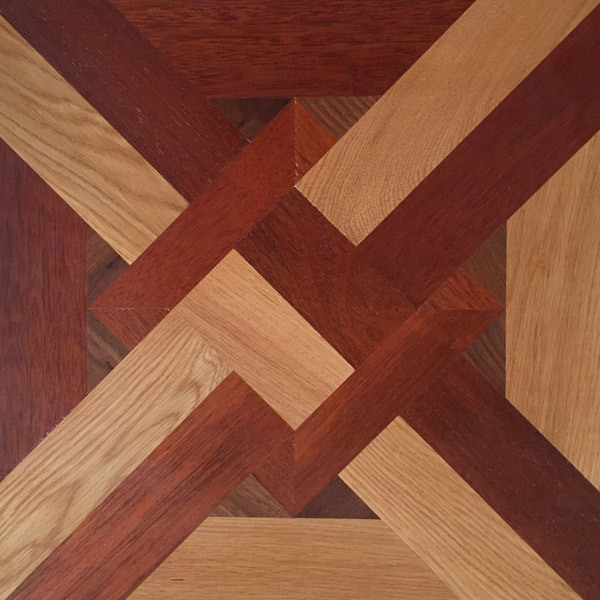 Different floor finishes or coatings will alter the appearance of your timber floor. Synteko’s goal is to assist you in tailoring your desired colour and tone of your timber floor so that it will meet your needs. In order to assist you in making your choice, Synteko has reproduced three identical floor panels, that have been coated/sealed with three different types of Synteko floor finishes. The options are displayed in this order: Waterbase Finish, Solventbase Finish, Penetrating Oil Treatment. Low VOC environmentally friendly waterbase floor finishes lighten up the overall appearance of the timber. For example, Brush Box will have an insipid colour tone whilst Blackbutt will have a muted colour over its various colouring within its species. As the coating oxidizes with age and exposure to UV light, the timber colour will lighten up. This type of finish is known as a ‘Surface Coating’ finish as it sits on the surface of the timber. Solvent based Synteko Classic, commonly known as the Swedish Finish, has the opposite effect to waterbase coatings. Classic enhances the natural rich colour range of the timber with crystal clarity. This is especially evident with the rich red and brown tones associated with the Australian hardwood species. As the coating oxidises with time, Classic will naturally darken with age. This type of finish is known as a ‘Surface Coating’ finish as it sits on the surface of the timber. Penetrating oils which have zero VOC, give the timber a rich deep natural tone irrespective of the species. As the timber ages, there will be minimal colour change. Penetrating Oil treatments sink into the grain of the timber and come in one sheen: matte. Compare the various features of Surface Coating finishes (Waterbase and Solventbase) and Penetrating Oil treatments via our comparison table. 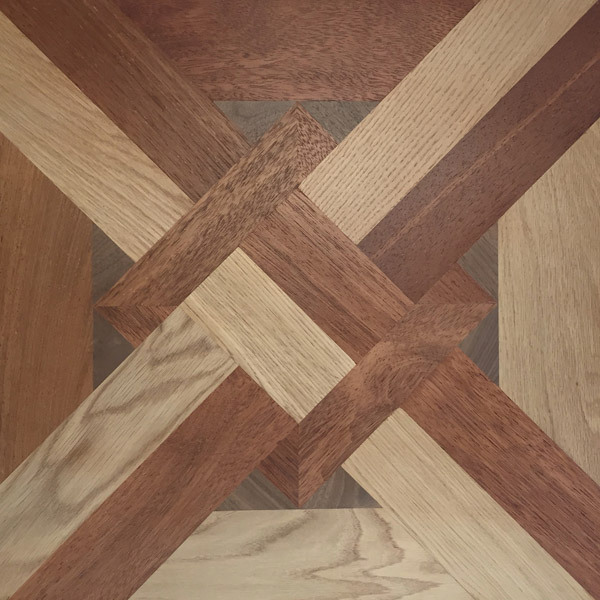 Now we have explained the floor finish types (Waterbase, Solventbase and Penetrating Oil), one needs to assess which product from each of these finish types is suitable for your application. Following the step of selecting the type of floor finish/coating you want for your unique floor application, you must finally select the sheen or gloss level. All Synteko Surface Coating finishes have 3 sheen levels. *Please note that the European sheen levels are not as glossy as products manufactured in Australia. **All Synteko Penetrating Oils are only available as a matte finish.